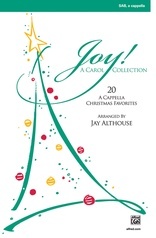 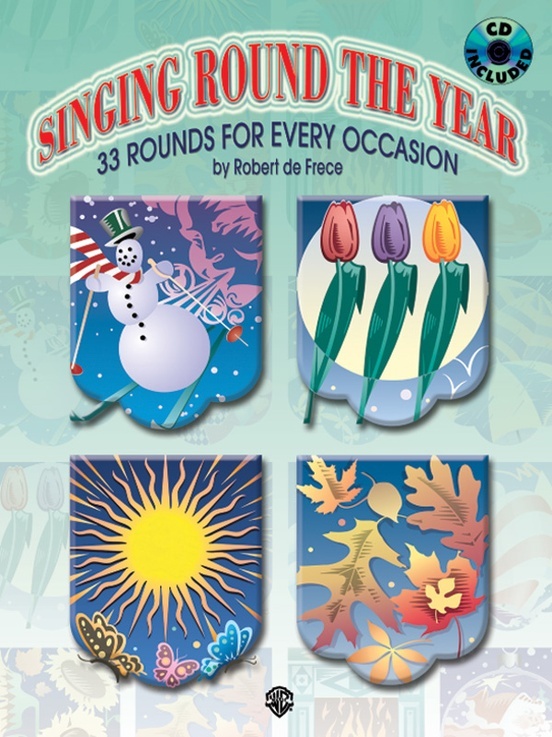 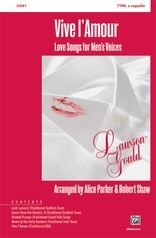 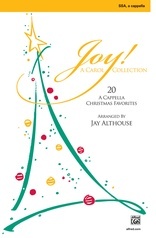 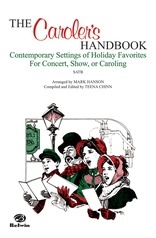 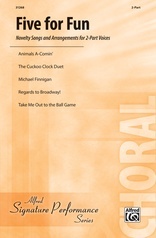 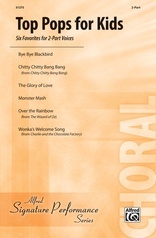 This comprehensive collection of 33 a cappella rounds with CD includes songs for all seasons and all occasions including Black History Month, Groundhog Day, Valentine's Day, Earth Day, Mother's and Father's Days, Halloween, Thanksgiving, Hanukkah, Christmas, and more! 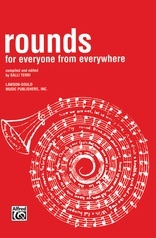 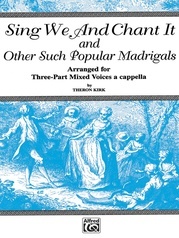 The rounds are first sung in unison to help singers learn the melody before singing them in parts. 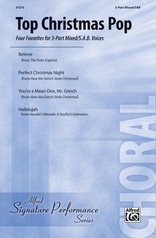 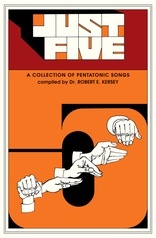 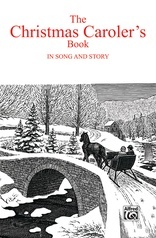 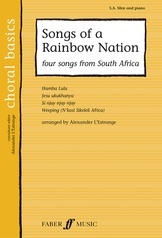 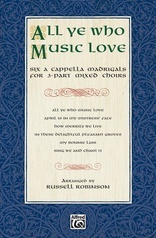 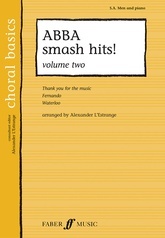 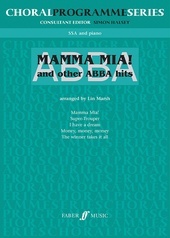 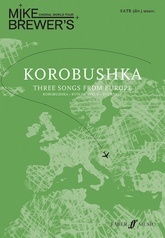 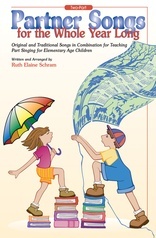 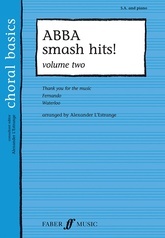 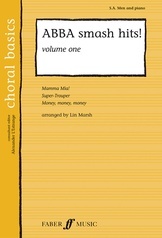 A great way to begin part-singing and an excellent choice for school or community groups of all ages!